We’re comparing 4 of the most popular email optin tools for WordPress sites: OptinMonster, LeadPages, SumoMe, and Thrive Leads: features, pros/cons, etc. The international day of discounts is nearly upon us! Of course, I’m talking about Black Friday (and then Cyber Monday)! It’s time to give yourself some well-deserved presents, and why not make those presents WordPress related? The top WordPress stores, developers, apps, and all sorts of other products have dropped their prices for this once-a-year craze. Here’s CodeinWP Blog selection of the most advantageous WordPress offers and discounts out there. Don’t miss out, these discounts won’t stay available for long! 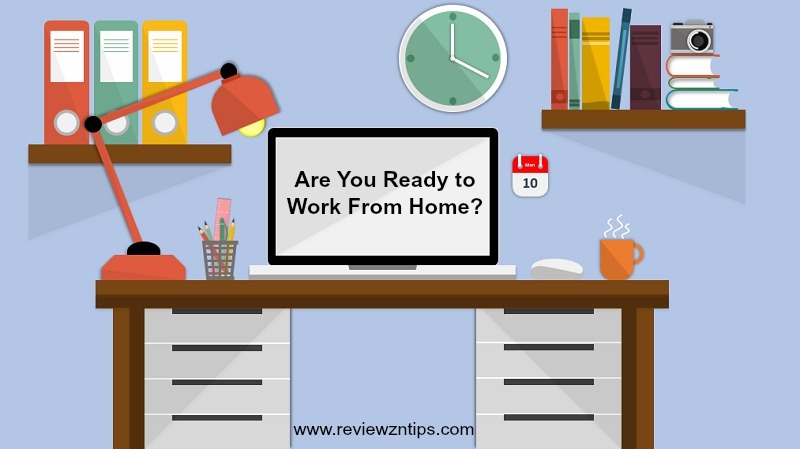 Working from home… isn’t the dream of many office workers, who are struggling with the 9-5 routine? With more than five years of experience with all kinds of online activities, let me tell you something – nor internet marketing, neither blogging is a piece of cake. There are several problems that can make your online journey a hell and in this post we will talk about them. One of the interesting ways to go about this is invite the user to view a Welcome Page. Contact form plugins for WordPress may sound like a topic that’s been fairly well covered across the web as it is, but is that really the case? Online shops (also known as e-commerce stores) are one of the most popular business models of today. They’re straightforward, understandable, and most of the time, they have a relatively low barrier to entry. I recently advertised on Kaggle to find a data scientist to help answer a question I was pondering: With the spate of distributed denial of service (DDoS) attacks in the last year, were companies seeking candidates with corresponding mitigation skills? The idea was to scan and analyze job board posts to see if Imperva could find any evidence of a trend. We ended up working with a small analytics consulting company to help us tease out the trends, and I think you will find the results interesting. On a worldwide basis, they point to a sustained increase in demand for professionals having DDoS mitigation experience across IT security, network engineering and operations, systems administration and DevOps. When you’re starting a new business, you need to pay attention to the smallest of details. And one of such is a good-looking and well-optimized website that can help you market your business and build your brand. To help you get going right away, we’ve prepared a list of the best free WordPress business themes for startups. Have big plans for the future? Start with your website, and make it look correct with these free WordPress themes.